Here’s our regular summary of events and updates in the last month! Please confirm that you want to play a YouTube video. By accepting, you will be accessing content from YouTube, a service provided by an external third party. 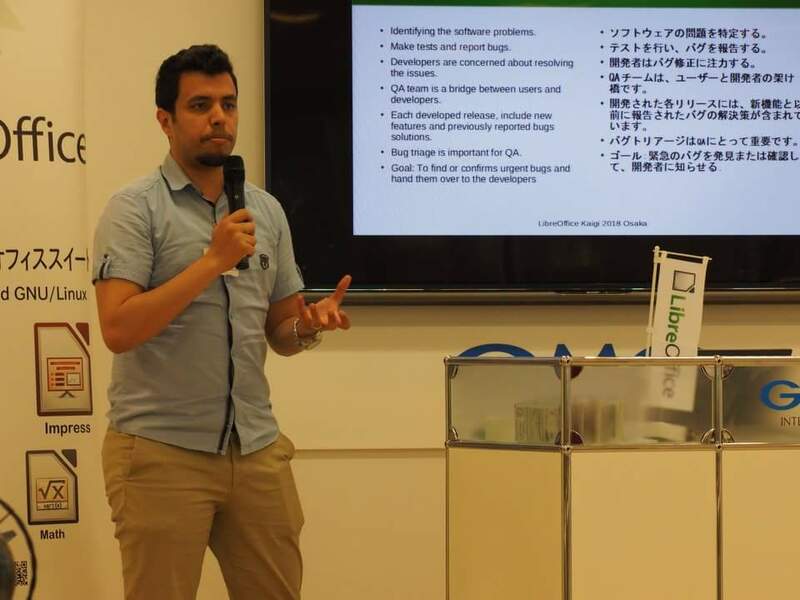 Meanwhile, the Localisation Community also gave us updates on LibreOffice 6.2, while Xisco Fauli from the QA (quality assurance) project talked about plans for after the release, and how anyone can get involved and help to make LibreOffice rock-solid. 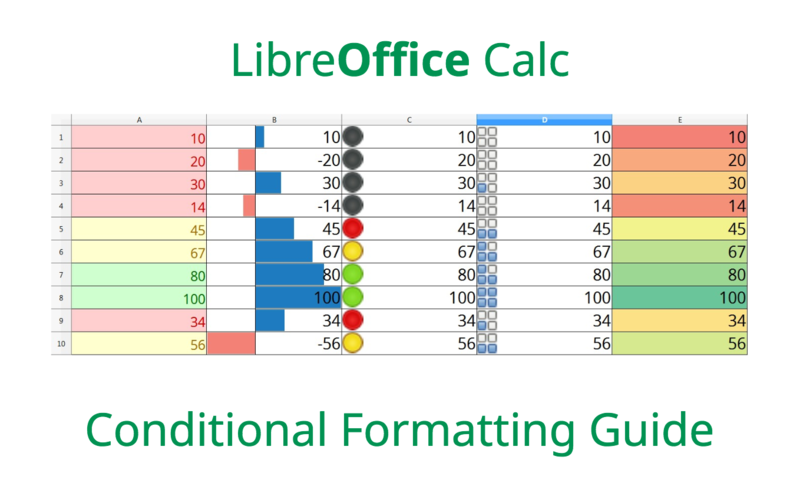 In terms of documentation, Roman Kuznetsov (aka Kompilainenn) announced his new Conditional Formatting Guide for LibreOffice Calc. With conditional formatting, you can change the appearance of cells in a spreadsheet depending on their contents – so it’s very useful to make data more readable and easier on the eyes. Thanks to Roman for his great work! Our C++ workshops continued with a look at set and maps. Most of LibreOffice’s source code is written in C++, so if you’re interested in the language but want some help, join us! In our workshops, we examine a specific topic and then get together on IRC for a joint discussion. You can put questions to experienced LibreOffice C++ coders – so keep watching this blog for details about the next one! 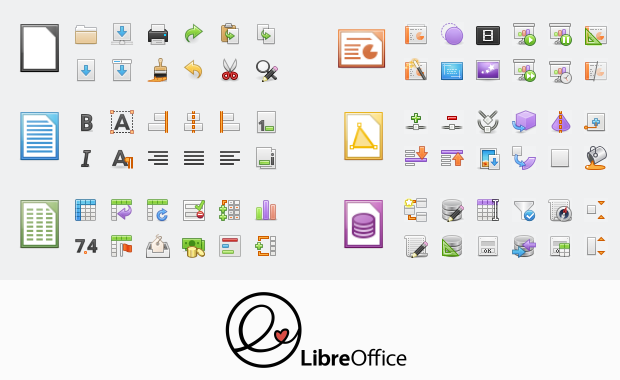 As part of our regular Community Member Monday series, we talked to Mohamed Trabelsi, Jim Raykowski, José Gatica, Andika Triwidada and Pierre-Yves Samyn about their passion for LibreOffice and what they do in the project. Many contributors to LibreOffice started off as regular end users, but now help with translations, user support, design, marketing and other topics – come and join them! Finally, we updated our donations system to accept many more types of digital currency via CoinGate. Donations help us to support our community, organise events, maintain our infrastructure, spread knowledge and keep improving LibreOffice – so if you have some Bitcoin, Litecoin, Ethereum, Dash, Nano, Zcash or other crypto, click the button below to support us! Thank you! Keep in touch – follow us on Twitter, Facebook and Google+. Like what we do? 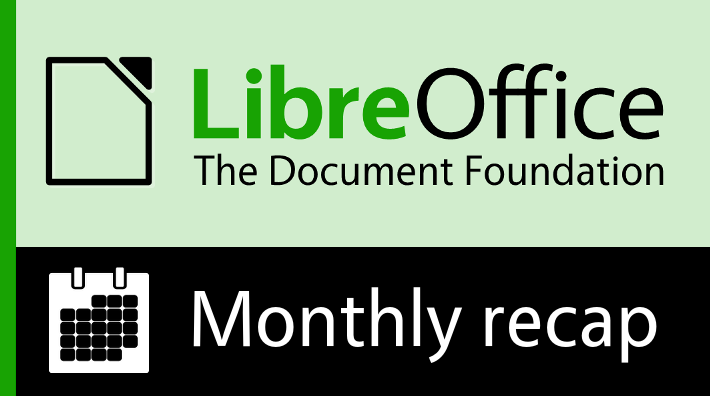 Support our community with a donation – or join us and help us to make LibreOffice even better! The problem I most have is finding the documentation to deal some of the more confusing tasks. Setting up bibliographies, deleting page numbers placed by hand, etc. I might be able to help with some of this. I use the program mostly to write and study medical issues.